Enjoy the awesome smell of freshly ground coffee and experience a coffee that simply taste of more. 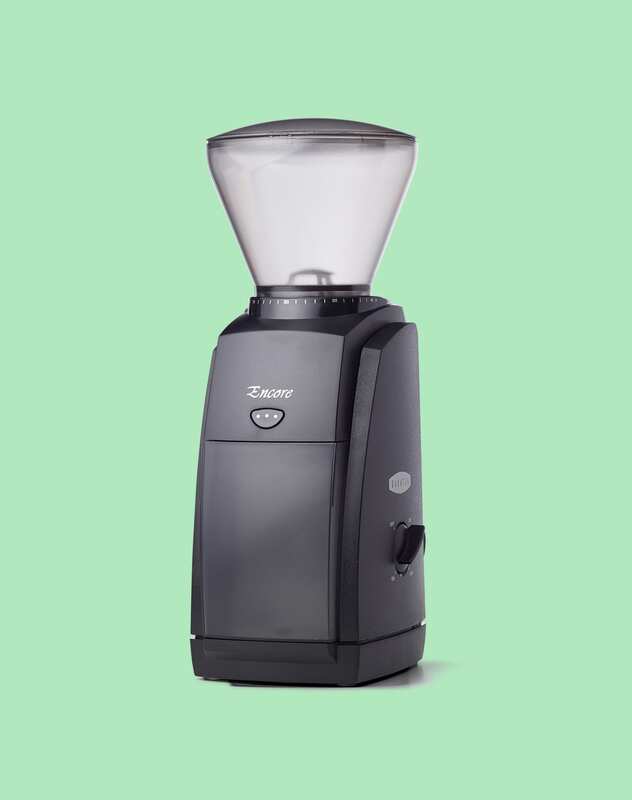 This is the Baratza Encore — a solid and compact burr grinder. Especially good for pour over, french press and the likes. The Baratza encore has 40mm steel knifes and over 40 grind settings. It has a large container for the ground coffee and is made of antistatic materials. The grinder fits snugly in most kitchens, as it weighs in at around 3,1 kg, and is 35 cm heigh, 12 cm in width, and 16 cm deep. 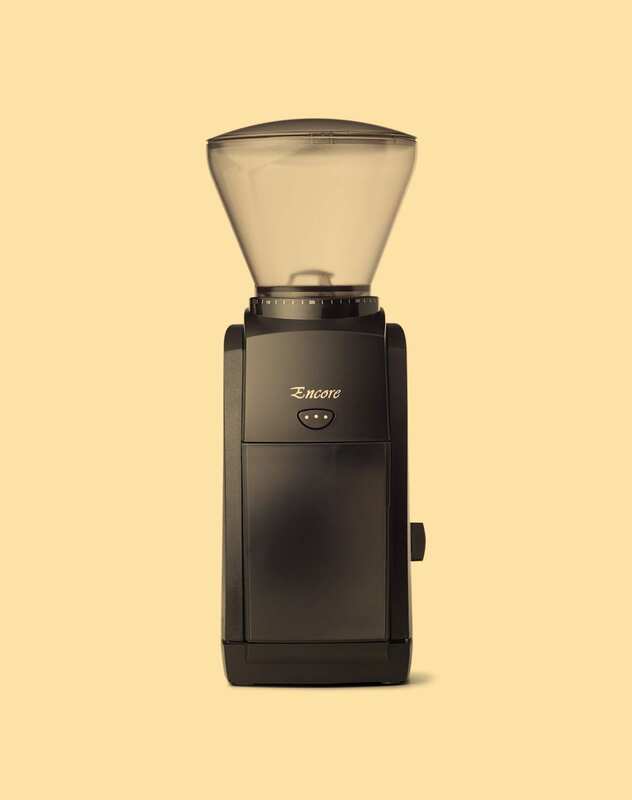 Even though the Baratza Encore can grind really fine and consistent, we recommend that you only use the grinder for black coffee; not espresso.